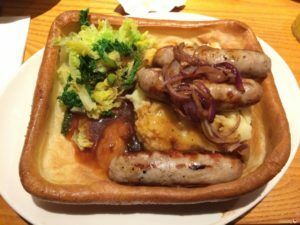 We love our local Brewers Fayre Elmbury Lodge and have previous reviewed them for Christmas, Mother’s Day, Easter and the weekday lunch time carvery. So we were pleased to be able to share what the family favourite pub restaurant is doing to help with February Half Term. 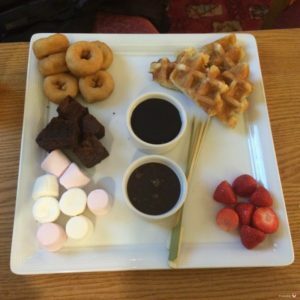 With the newly refurbished play area, and unlimited refill hot and cold drinks, great value dishes, and a range of activities you can see why it is a great place to spend time when the kids are off school. Plus after looking after the kids all day Mum and Dad could possibly appreciate not having to cook and wash up! Brewers Fayre have a Daytime Value offer which runs from 12-6pm Monday-Friday: 2 starters for £2.50, 2 mains for just £10.99 and 2 desserts for £2.50. You can enjoy a different feast every night of the week from 5-8pm at the Chef’s Counter – Pizza Parlour on Mondays means that children can eat for only £1 with any full-paying adult meal. It is self-service and they can have as much as they like. Tuesday is Viva Mexico night, Wednesday is Burgers & Hotdogs night and Thursday is curry night. Or of course there’s lots of variety on their menu and the wait isn’t too long. We visited on a very busy Saturday afternoon and found the service to still be exceptional. We are trying to encourage our children to have less sugar and have managed to get over our fear of asking for tap water when out (as not only is it healthier but it is free, and we worry we look like cheap skates!). Not only do the staff at Elmbury Lodge make us feel comfortable about our healthier drink choice by offering is a jug of water, but someone even asked us at our table if we would like another (and brought it over). I also liked how it was no problem to swap my peas for mushrooms with my sirloin steak. From 8pm on Thursdays at Elmbury Lodge it is Quiz night: It’s Your Round. For only £1 per person to enter, there’s some fantastic prizes a £30 Brewers Fayre food and drink voucher for the winning team, a bottle of Villa D’Elsa for the runners up. The recently refurbished (with fresh colours, snazzy new carpet, nice seating area for adults to watch, and prize every time machines) the Beano themed soft play area is now supervised. This means that you can rest assured that children who are too big for the area will not be allowed in. To ensure it isn’t overcrowded only 6 children are allowed in the toddler zone and 24 in the kids play area at any one time. Glassware is not allowed in the play area either but plastic cups are available if a drink is needed whilst in that area. There is also an outdoor play area which has a no smoking policy. There is a new Beano Den which has Morning (9:30-3:30) and Afternoon Sessions (3:30-7/7:30) – this includes Nursery Rhyme Time, Story Time, Beano Cartoons, Disco (on Fridays), and colouring sessions. 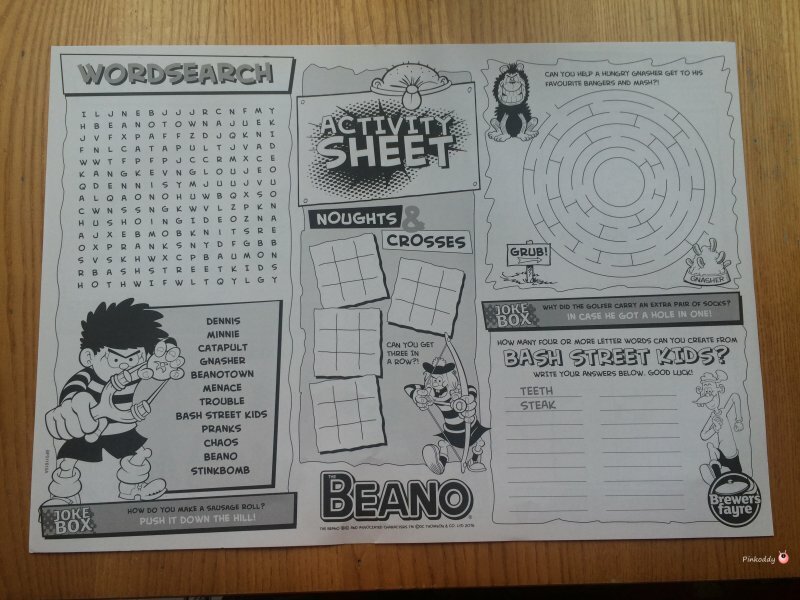 During Half Term there will be puzzles to solve, characters to colour and special Beano activity sheets. 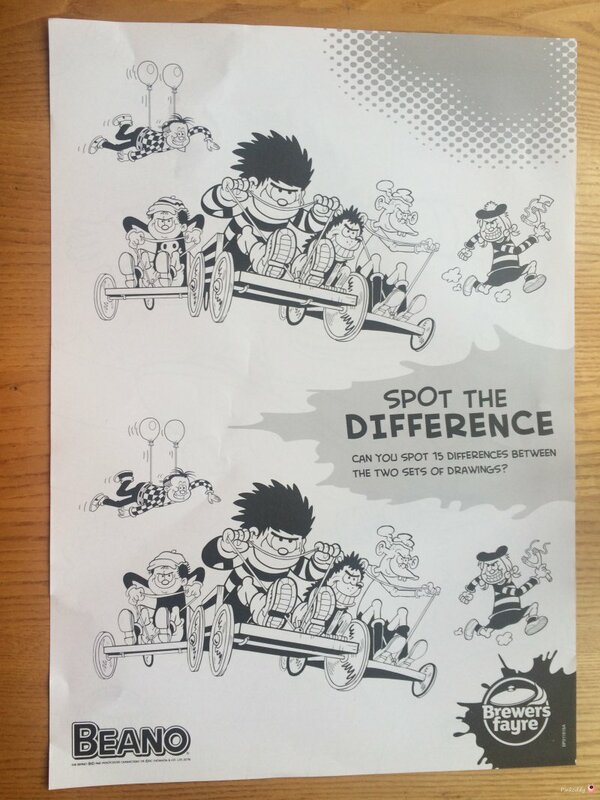 Plus each child can leave with a Beano balloon. Selected Brewers Fayres will also have a disco on Saturday 20th February as well. The availability of the Den is dependent on whether any birthday parties have been booked, as they will take priority. Don’t forget you can also book for the Valentine’s Weekend over Half Term. I was given a money off voucher in order for my family to visit Brewer’s Fayre. All words and opinions are honest and my own. This looks fab! 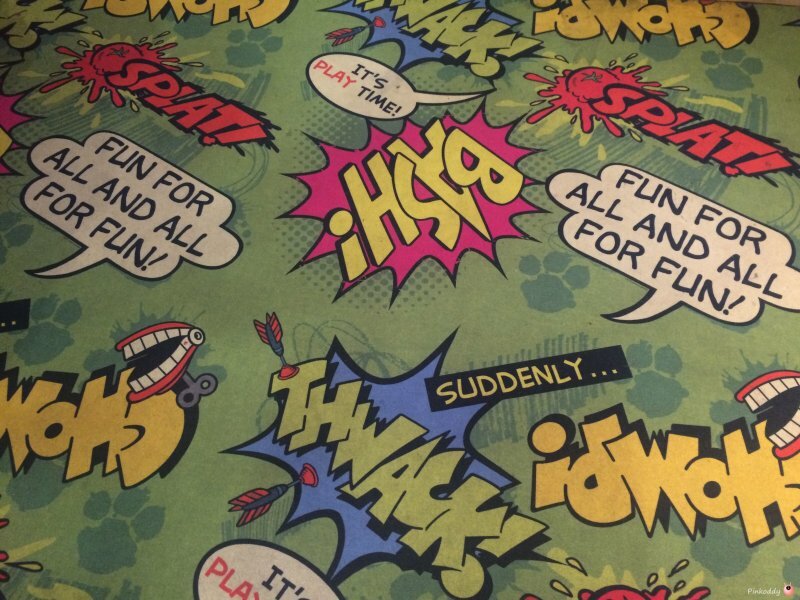 I love the idea of soft play to entertain the kids whilst they are waiting for food.